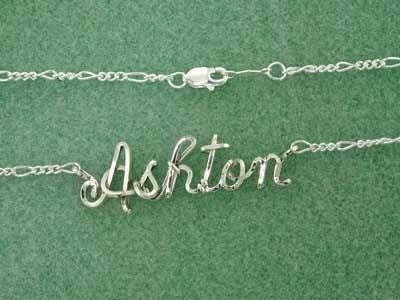 EACH ANKLET CUSTOM MADE TO ORDER WITH ANY NAME or ANY TWO INITIALS you want! With summer approaching what a lovely way to adorn bare feet!!! An anklet can be worn on either ankle; there are no underlying messages on what it means to wear it on the left versus the right. However, you should never wear your ankle bracelet with pantyhose. It should be worn on bare legs only. Add flare to your style with a beautiful anklet from Wire Works. An outstanding expression to all your lovers or even yourself. 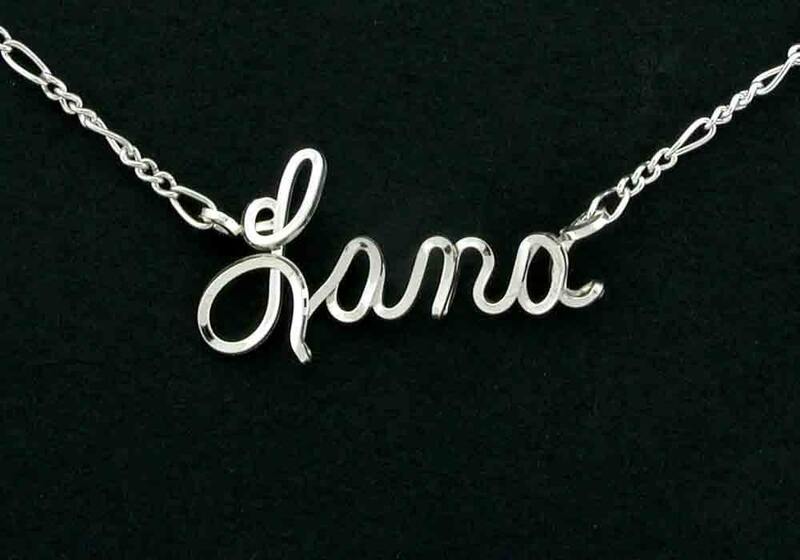 Beautifully handcrafted name jewelry with you in mind. 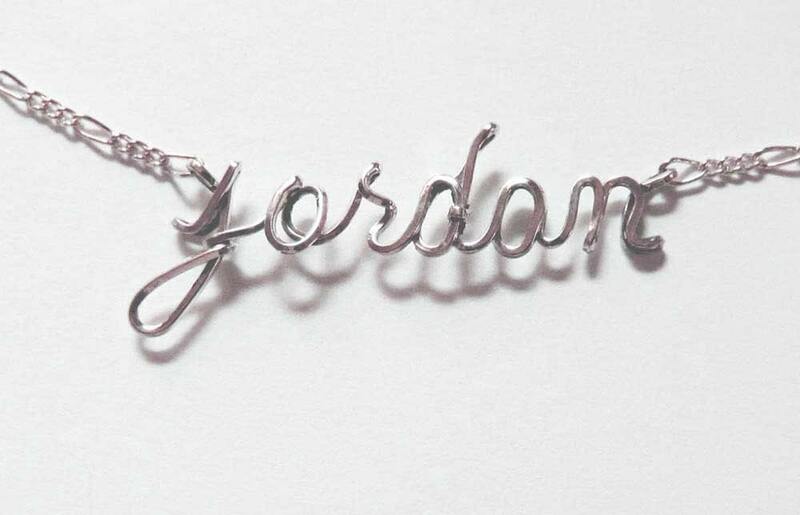 Any name or initials in your choice of sizes. 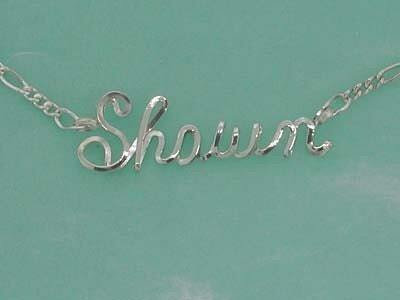 I create this unique one of a kind PERSONALIZED Anklet just for you WITH ANY NAME you choose. 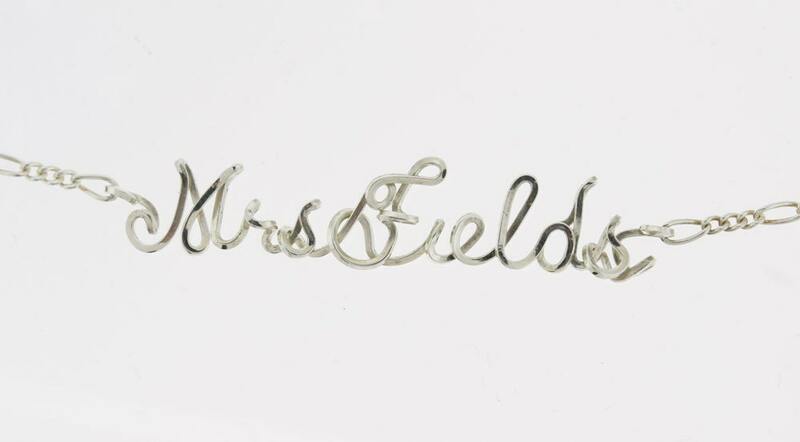 Every item we design is created in sterling silver and comes with a solid sterling silver Figaro chain. ANY NAME UP TO 8 LETTERS! Average length is 9" but we will go up to 11" if needed. Be sure to include your spelling in the comments section of your order.